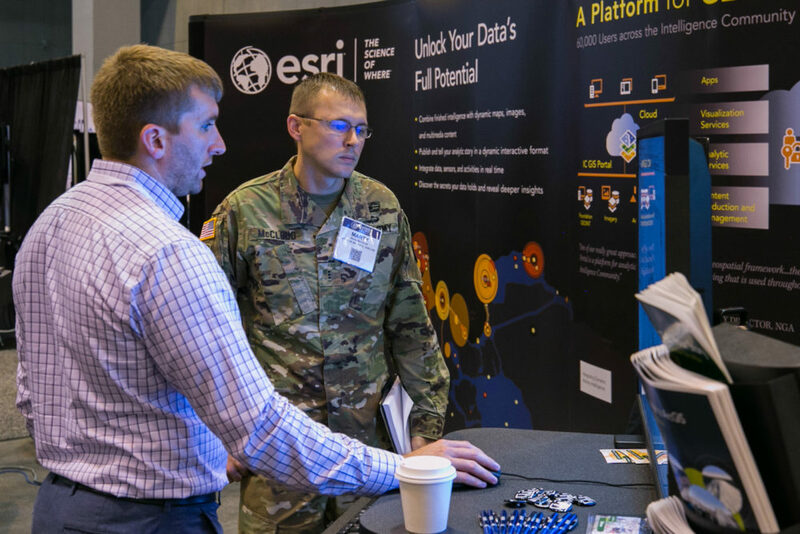 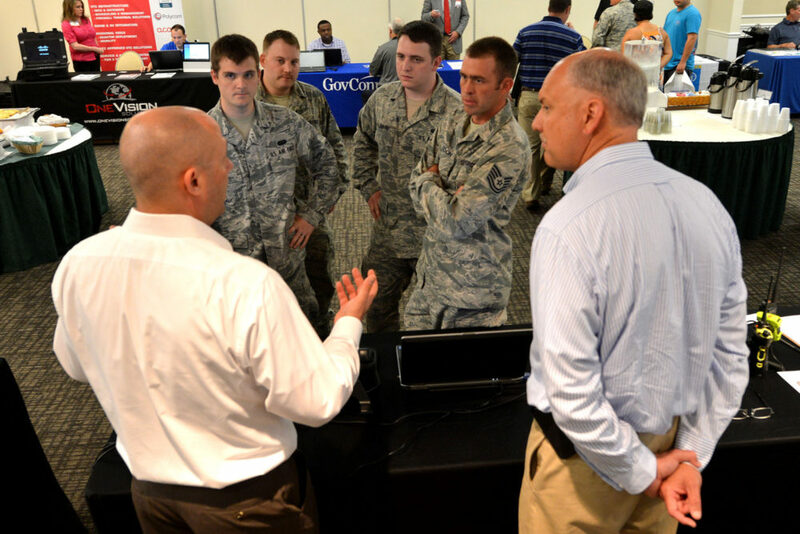 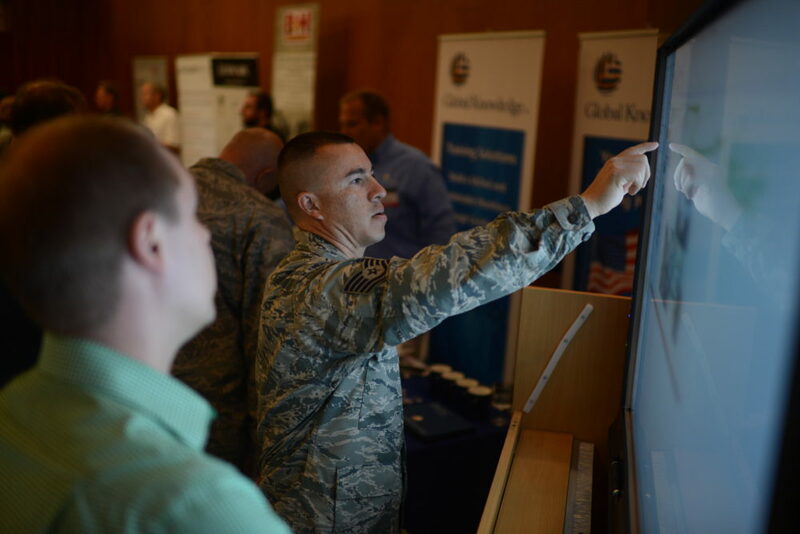 The USAG Rheinland-Pfalz Tech Expo connects government and industry to collaborate on mission requirements and technology solutions. 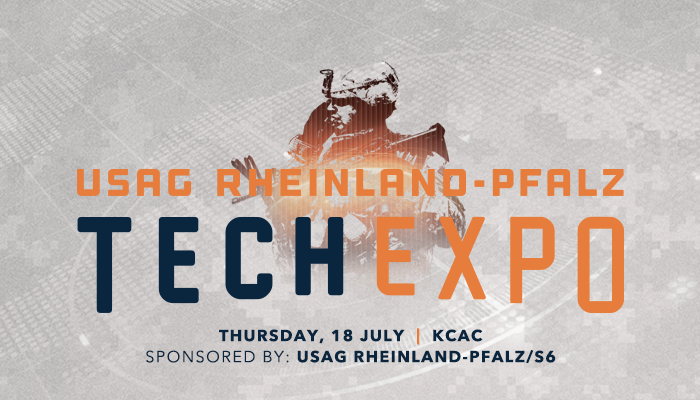 This event, which is open and free to all USAG Rheinland-Pfalz personnel, provides an opportunity to see the latest in emerging technologies and network with industry experts. 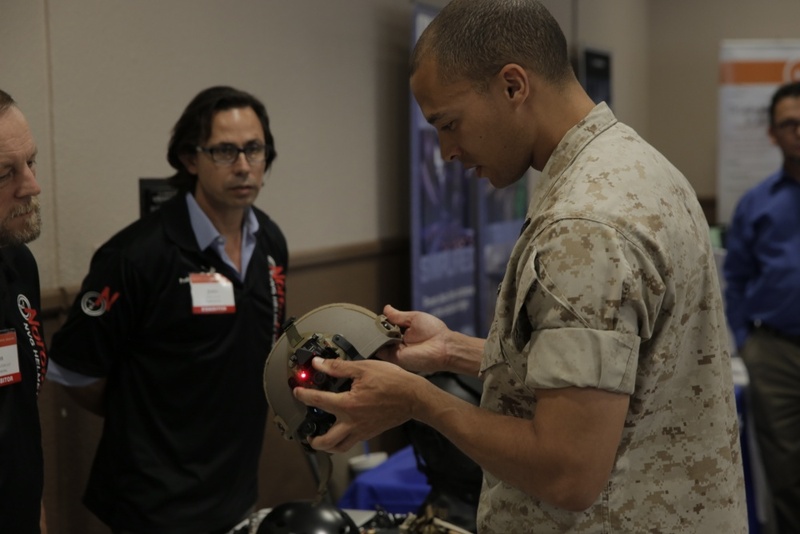 Exhibiting companies are encouraged to provide live demos and hands-on training to benefit the attendees. 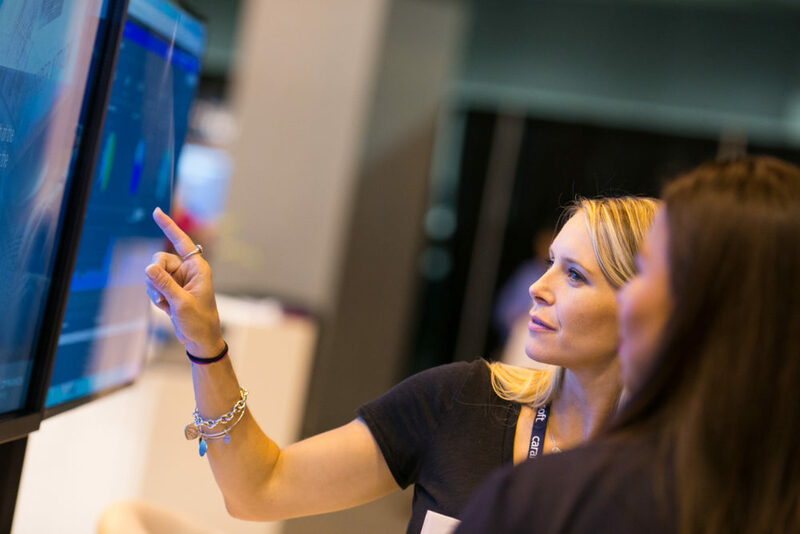 Showcase your technology solutions to meet the ever-changing demands that their mission requires.